Known for its traditionally woven silk sarees with heavy gold zari work, Kanchipuram is the perfect destination for all your wedding shopping needs. 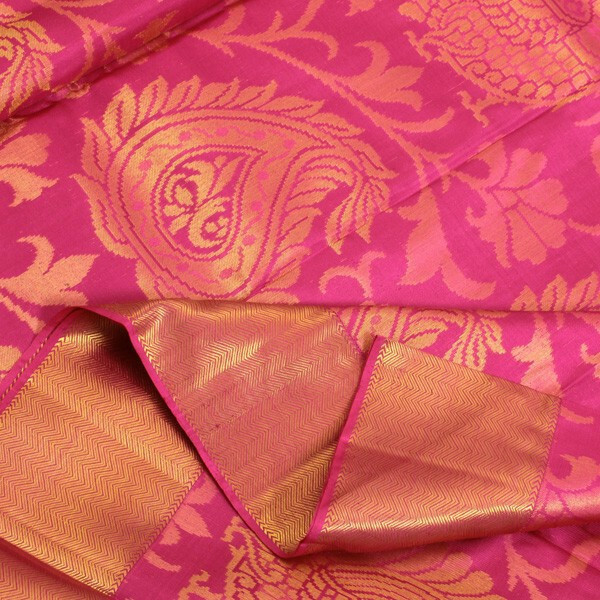 With its wide contrasting borders and motifs, the Kanjeevaram saree has made its way into every woman’s closet. Kanchipuram has a history of weaving dating back to about 400 years with silk weavers settling in this temple town. Even today there are more than 500 families engaged in the exquisite art of weaving silk. Shopping here for silk saris and fabrics can be done at handloom co-operatives who run their retail outlets. The 3 most popular areas to choose the finest and most beautiful silk sarees are Gandhi Road, T.N Nambi Street and Nadu Street. These places are lined with innumerable shops that sell all varieties of silk sarees. It’s only normal to momentarily lose your mind over the colors and textures offered by these stores. The sarees in these shops range from 3,000 to 90,000 rupees – depending on the kind of work gone into their making. 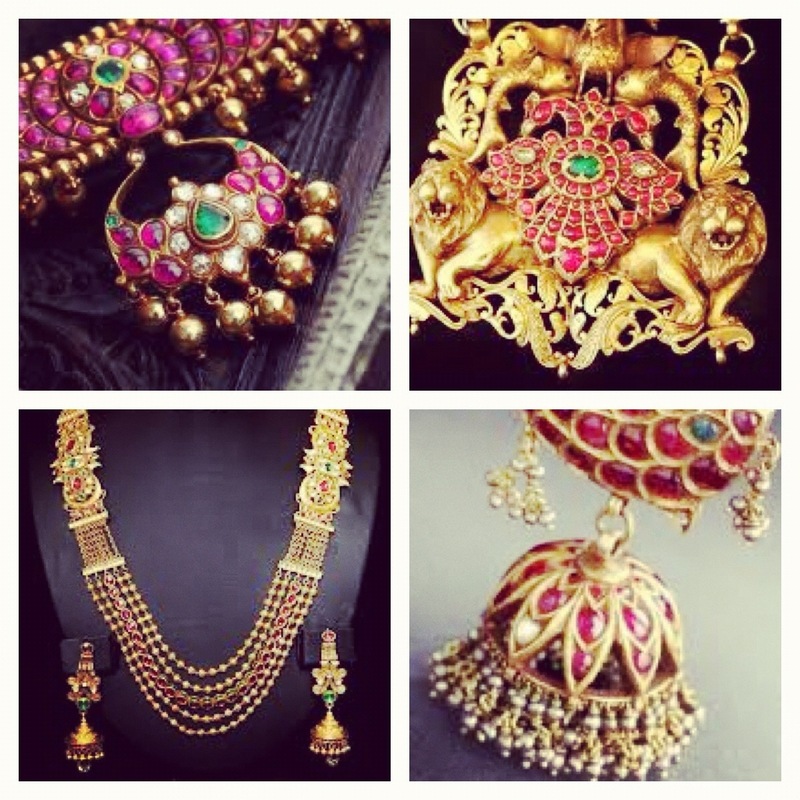 Other than the wedding trousseau, Kanchipuram is the ultimate choice for exquisite gold wedding jewellery. 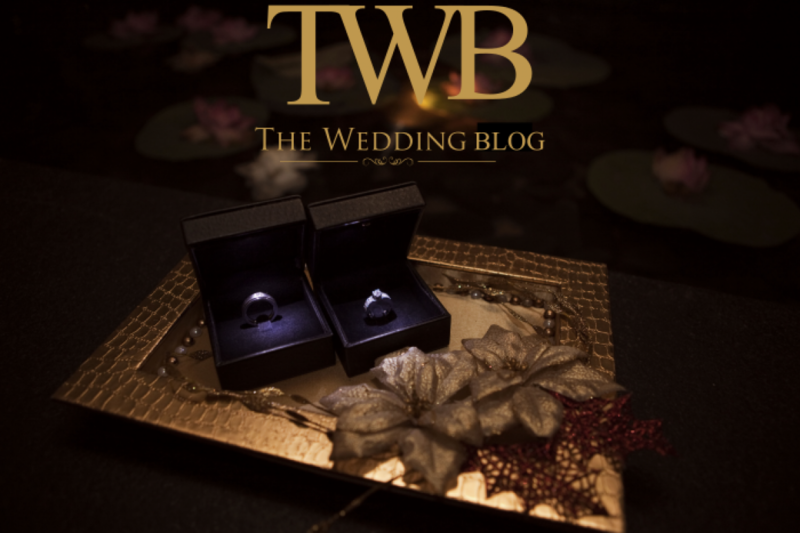 Traditional temple jewellery is found in abundance at well known brands like Tanishq and Alukkas, and also at a number of local outlets on Raja street and Kamarajar road. If you’re done with all your shopping activities and have some time to kill, you can visit the temples in and around the city – Kanchipuram is known as the city of a thousand temples. 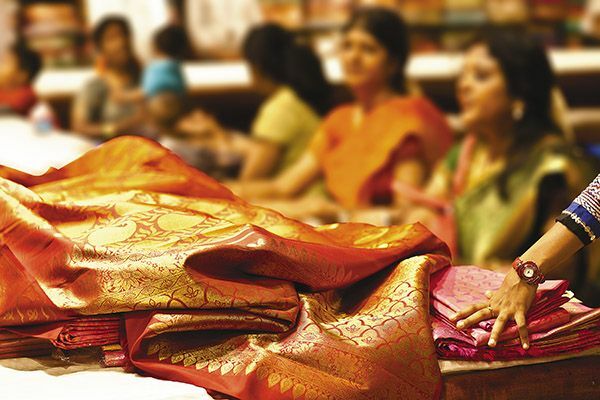 Shopping in Kanchi is definitely an experience you must check off your list.